The state of Texas has been affected by a devastating hurricane with forecasters predicting further devastation to ensue. 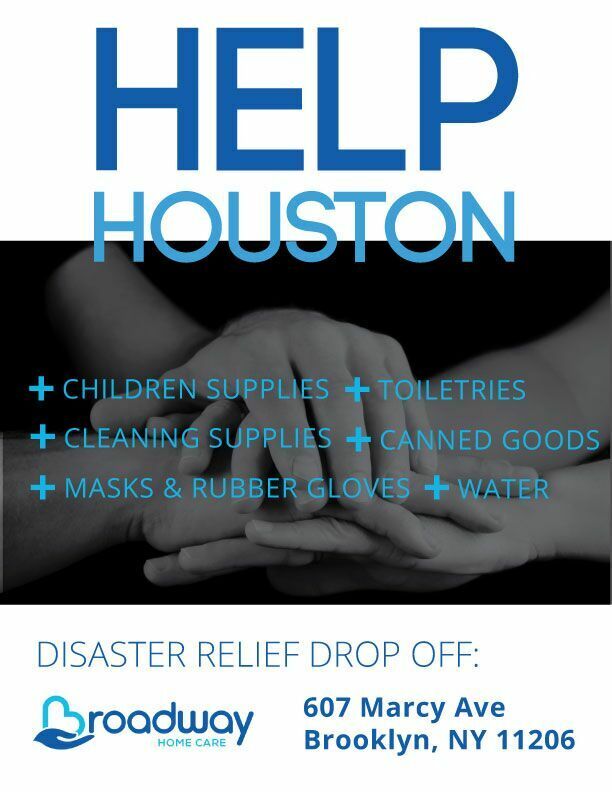 we will be holding a disaster relief drive at our office, for employees and the public to participate in. There will be boxes at the front of the office and a sign indicating where to leave the donated items. Monetary donations should be made directly to the Red Cross https://www.redcross.org/donate/donation by selecting Hurricane Harvey in the dropdown.